The primary aim of the present study is to explore whether brief education can change Chinese adolescents’ and parents’ beliefs about when counselors would breach confidentiality. The two secondary aims are to examine whether the brief education (1) increases adolescents’ willingness to share private information with their counselor and (2) decreases parents’ expectations of the amount of information their child’s counselor would divulge to them. Results showed that adolescents and parents who read a brief passage about the limitations of confidentiality were significantly less likely to believe counselors would breach confidentiality in situations where counselors reported they would not likely breach confidentiality. Regarding our secondary research aims, results indicate that education increases adolescents’ willingness to share more sensitive information, such as about suicidality and drug use, but it does not change parents’ expectations to have most of the information divulged to them by their child’s counselor. Work was completed at the Department of Psychology, School of Social Development and Public Policy, Fudan University, Shanghai, China. This study received permission from the Research Ethics Committee of Fudan University. Informed consent was obtained from all participants and their parents. Santoro KL, Schoenman J, Speedling C, et al. 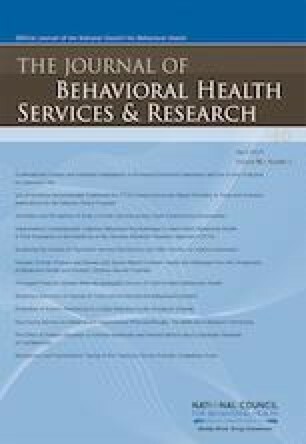 Protecting confidential health services for adolescents & young adults: Strategies & considerations for health plans. National Institute for Health Care Management Foundation Issue Brief. Washington, DC: National Institute for Health Care Management, 2011. Available online at: www.nihcm.org/images/stories/NIHCM-Confidentiality-Final.pdf. Accessed on October 15, 2017.